Free, no obligation, initial discussion for financial advice, call now. After running a successful company for nearly twenty years, Tracey and Duncan have merged the business with Jon Lowson, although they will continue to trade as Duncan Hall Financial Planning Services. Being part of this consolidated business has many advantages for both them and their clients: greater financial strength, more resources and points of contacts so we that you can be provided with an improved service. 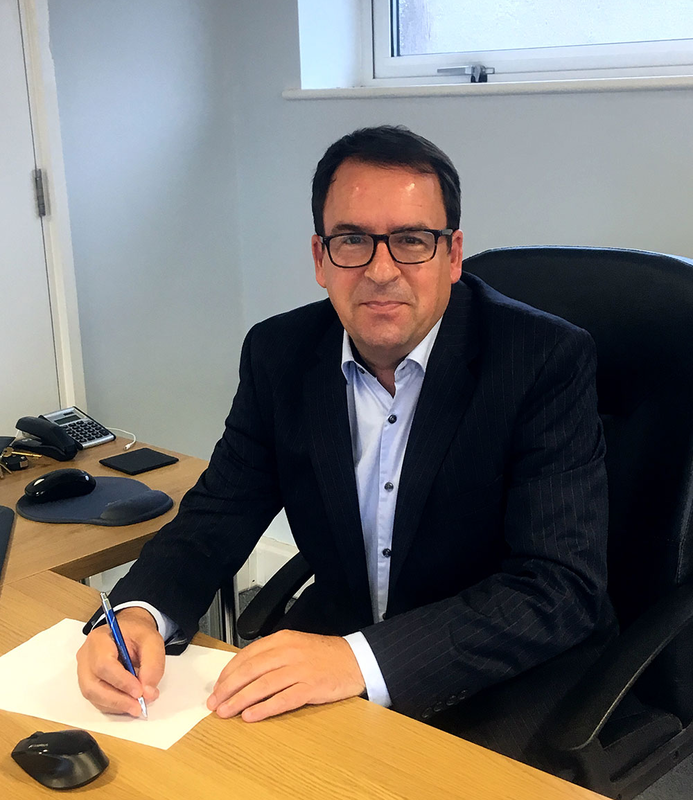 From January 2019 Duncan will continue to work within the business as a Client Relationship Manager, with all advice being given by Jon Lowson, the firms Chartered Financial Planner, whom Duncan has worked with for over 15 years. (1986-1995) Financial Adviser with Prudential Assurance Company Limited. (1995-1998) Independent Financial Adviser with Bradford & Bingley Building Society. (1998-2017) Independent Financial Adviser with Duncan Hall Financial Planning Services Limited. We provide advice and planning services for people who want to make the most of their finances. We are independent, which means we work for our client’s interests, not those of a bank or insurance company. Once we have understood your aims, aspirations and concerns, we can help you make your money work for you. Being independent we will look after your personal interests. With access to the entire financial market, we can search thousands of options to find the most suitable products and services for you. If you are thinking about creating and putting your financial plan into action, we may consider things you’ve not. Why not talk it through with us today? Please contact us for availability, particularly if you need an appointment outside of normal office hours. © 2019 Independent Financial And Planning Services in Lancaster. Duncan Hall Financial Planning Services is a trading style of J H Lowson & Company, which is authorised and regulated by the Financial Conduct Authority and is entered on the FCA register (www.FCA.gov.uk/register/) under reference 582104. The guidance contained within this site is subject to the UK regulatory regime and is therefore primarily targeted at consumers based in the UK.